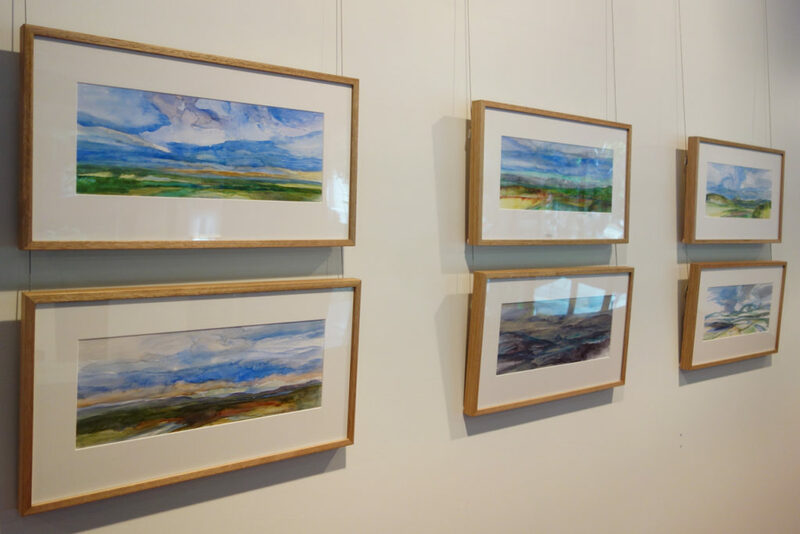 Anita was the resident artist at the Tweed Regional Art Gallery during November 2016 and October 2017. Situated in the hills outside Murwillumbah in northern NSW in the Mount Warning caldera, the studio has extensive views over the valley, out to Wollumbin and the Tweed Range. It is one of Australia’s most beautiful landscapes. Here is a selection of the plein air watercolours.